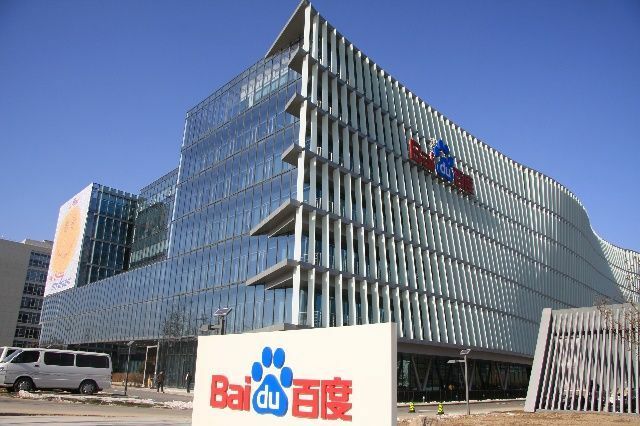 Mr. Haoyu Shen joined Baidu in June 2007 as vice president of business operations and was promoted to senior vice president of business operations in December 2009. 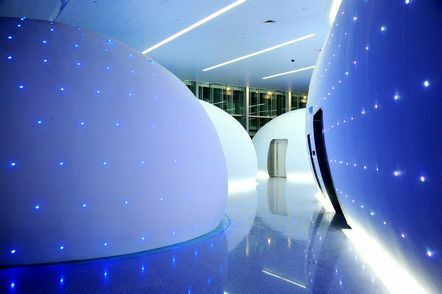 He is in charge of Baidu’s commercial product operations and new business development. Mr. Shen graduated with an MS degree in International Finance from Renmin University in Beijing in 1992, and received his MBA degree from the University of Iowa in 1997. 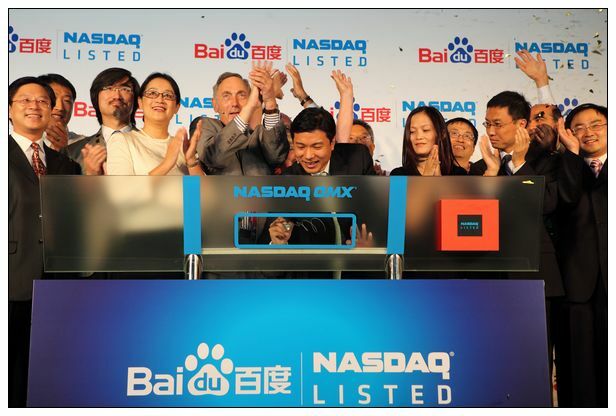 Prior to joining Baidu, Mr. Shen served as director of strategic planning and business development at American Express in New York City before becoming vice president, in charge of U.S. consumer card acquisition. Previously, Mr. Shen worked at Sinochem Finance Company in Beijing as a product manager, and as consultant and project manager for McKinsey & Company in Greater China and New York. Mr. Shen is also a CFA charter holder.